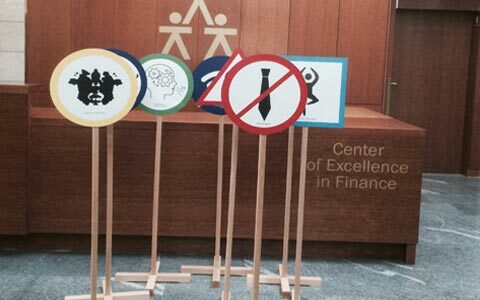 Jure Kotnik lectures on contemporary work spaces at Center of Excellence in Finance (CEF). 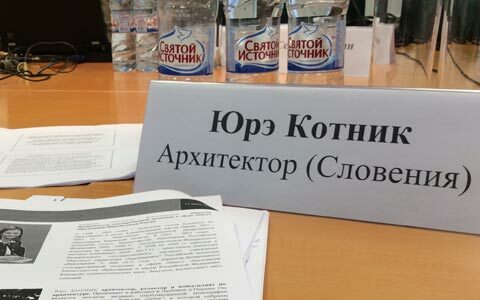 Jure Kotnik participates on World Bank Interministerial conference on Education development in Moscow. 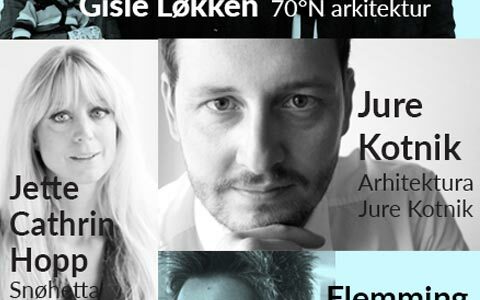 Jure Kotnik lectures about contemporary learning spaces at Vilnius University. 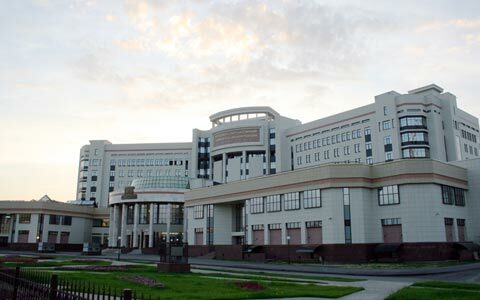 Jure Kotnik lectures at International Early Child care and education Conference in Moscow. 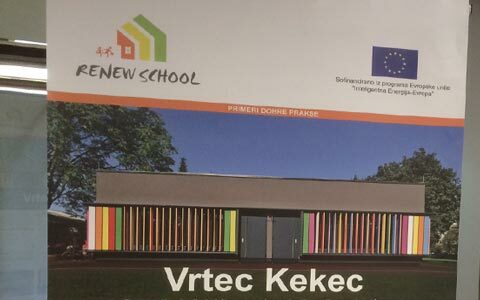 Kindergarten Kekec presented as part of the Renew School initiative. 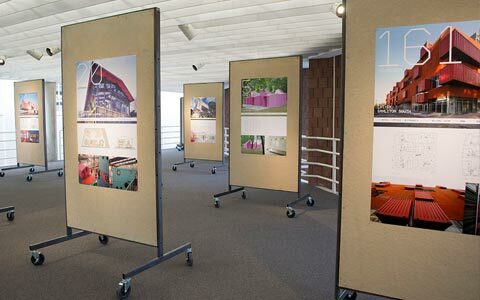 Container architecture exhibition opened at MSU Gallery in Mississipi.